What if independent retailers could better customer service and improve sales? Independent retailers are facing great competition from large chains with large marketing budgets. It is easy to lose sight of what attracts and retains customers. Clearbrand functions as a guide for retail businesses for improving sales and bettering customer experience. 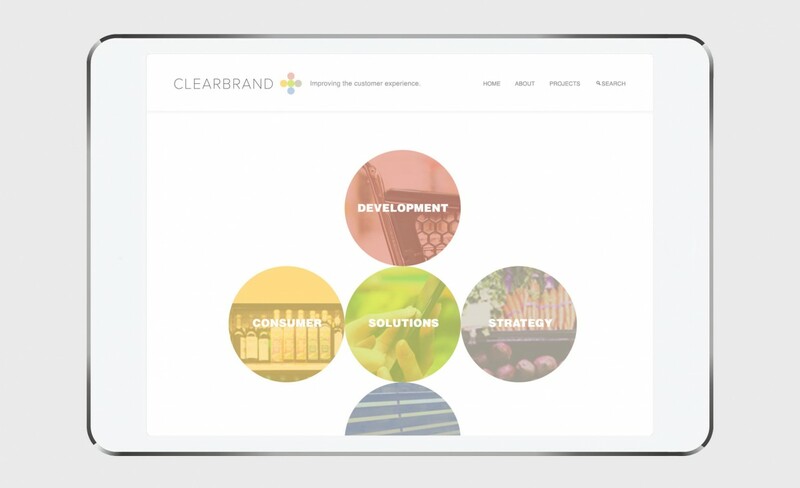 Launching Clearbrand enabled the company to target growth and potential customers in the retail business segment. The brand was created with a simple and modern feel that can be leveraged for all communications.